Boca Raton police say a man attacked a woman and tried to steal her car on New Year's Eve. 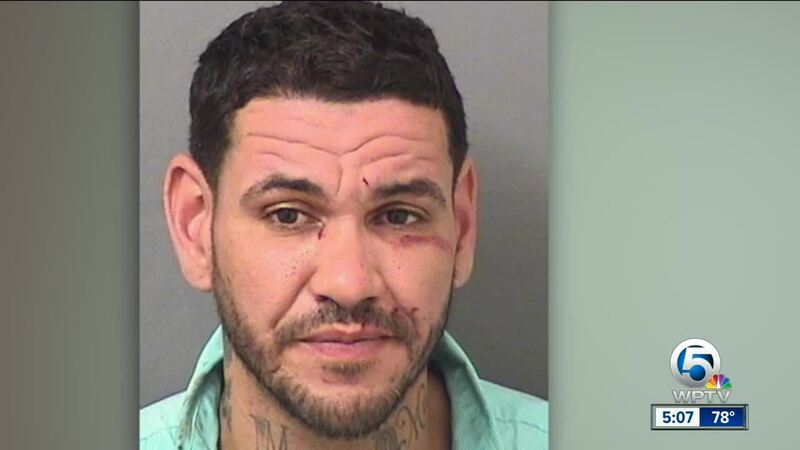 According to his arrest report, 39-year-old Carlos Echarry approached the victim as she was leaving a T-Mobile store at 2301 W. Glades Road around 2:15 p.m. on Monday. 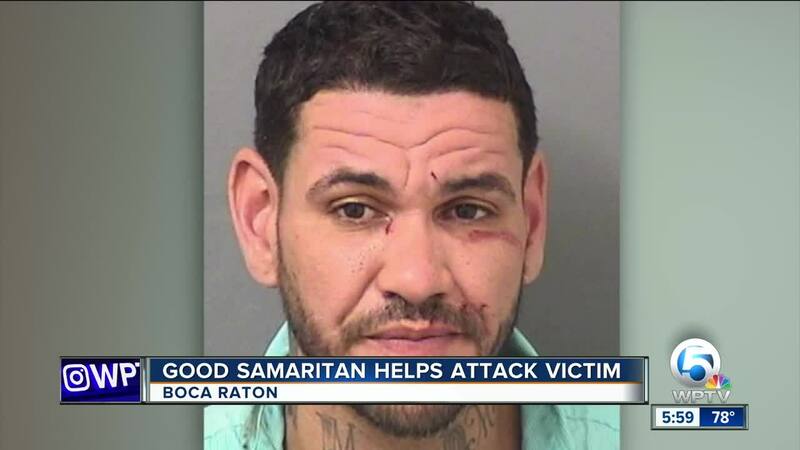 BOCA RATON, Fla. — Boca Raton police say a man attacked a woman and tried to steal her car on New Year's Eve. According to his arrest report, 39-year-old Carlos Echarry approached the victim as she was leaving a T-Mobile store at 2301 W. Glades Road around 2:15 p.m. on Monday. The victim said Echarry told her she left something in the store, and when she went go back inside the business, he jumped in her car and tried to drive away. He also punched the victim in the face, according to police. The victim said she fought back, hitting Echarry in the face. He eventually got out and took off. Police said they caught up with Echarry in the area near a drainage ditch, where officers took him into custody. Echarry's eyes were glossy, his speech was slurred, and officers said he was possibly under the influence, according to his arrest report. Police also said they found a knife in his front pocket. Echarry is now facing charges of Aggravated Battery and Robbery/Carjacking.